Ramzan nights are barbecue nights in Mumbai! 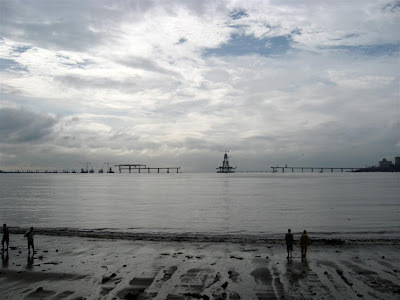 The Bandra-Worli Sealink under construction. Once completed it is estimated to cut dow the travel time between the city and its suburbs by a half!